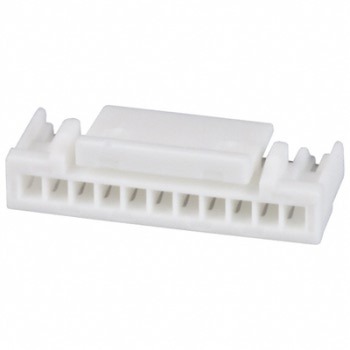 If you want to connect to the 11G & 12G TV service connector header with a proper connector, look for JST PHR-11 housing and the PH 2.0mm crimps SPH-002T-P0.5S/SPH-002T-P0.5L/SPH-004T-P0.5S. You can get some at your local electronic shop (if you’re lucky) or order it from eBay or similar source. 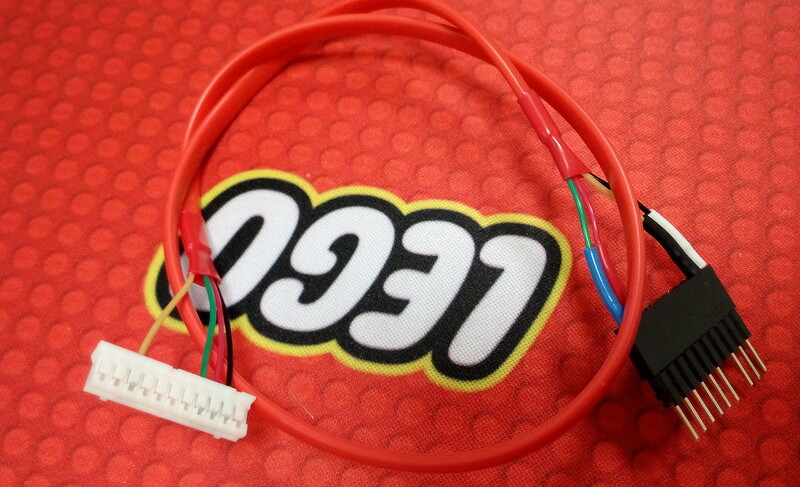 As an alternative, you can just get the crimps and connect each wire separately or use some 2.54mm jumper wires and modify them. Or you could use Schmartboard 5″ Male/Female Jumpers Catalog # 276-156. You will need to connect four wires in total and since you’ll need to repeat the procedure every time the MLL rises, I’d recommend getting the connector (especially if you have the TV wall mounted). 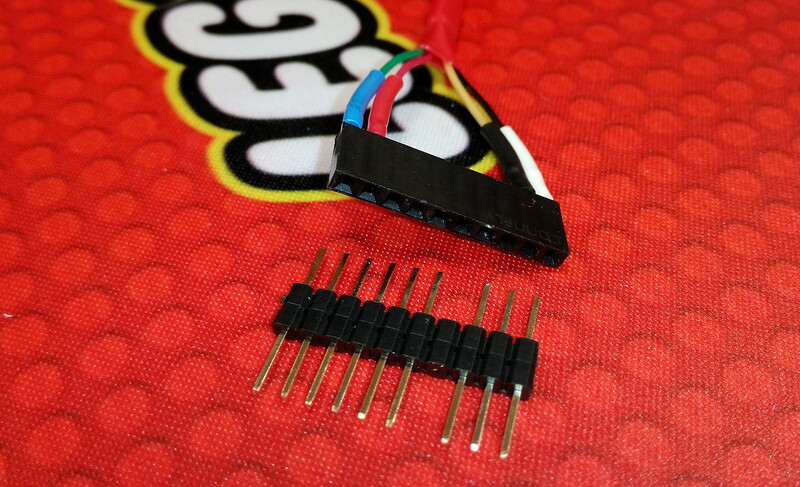 I have bought 50 housings and 200 crimps online since I could not get ahold of JST connector in my local store so if you need the connector, contact me at mironto@seznam.cz and I can help out the first 49 2 of you by sending the connector to you just for the packaging and postage fee (2€ to Europe/2.50€ rest of the World). you are on your own, I am out of crimps (have only two housings). UPDATE: Since I had some connectors left, I decided to help more of the Panny owners to restore their black levels, so I decided to offer the ready made cable for the flat price of 10€ paid via PayPal including packaging and shipping to any part of the World. If you’re interested, contact me at mironto@seznam.cz and I will provide to you all the necessary details to order the cable. Thank you. UPDATE2: The last (ever) cable left. Also, I’ve upgraded the Arduino’s end featuring potent connector capable of male/female interaction! ALL CABLES ARE GONE. If you need help resetting your plasma, please buy PMCv2 from AudioDane while the stock lasts. 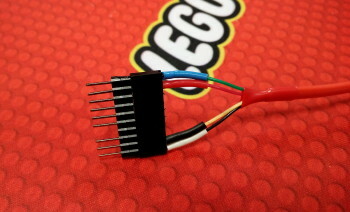 New Arduino head end connector. For 13G models, Panasonic changed the connector from PH type to GH. So you need to shop for GHR-11V-S connector and SSHL-002T-P0.2 crimps. 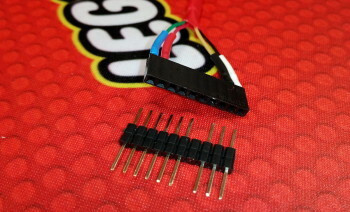 The pinout stayed the same, so you can follow the guide as with 11G & 12G models. 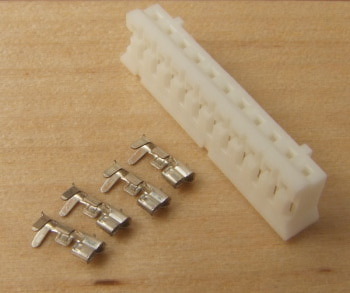 JST GHR-11V-S connector used on 2010 models. 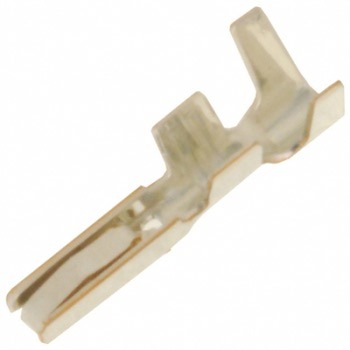 SSHL-002T-P0.2 crimp used for GHR-11V-S connector. Again, I recommend getting the proper connector and crimps as it makes the repeating reset process much easier. Once you have all the hardware collected, you can proceed further.